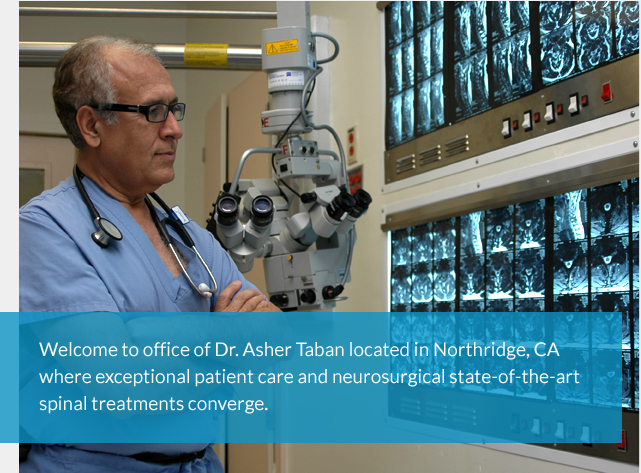 Dr. Asher Taban is recognized as a top surgeon & serves as Medical Director for the NeuroScience Institute at Northridge Hospital Medical Center . We have consolidated all our forms into a single PDF file. 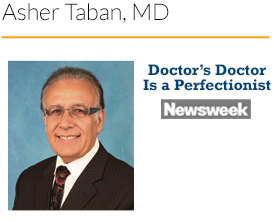 Download our new-patient packet today.